The weather forecast was not helpful. Not that this is unusual for an April event in Pennsylvania. We have attended this event in snow flurries, hail, 80+ degree heat, and torrential downpours (see Hounds of the Basketweave or Hooked on Hershey). However, as the value of the cars rise, the willingness to drive them in less than perfect conditions plummets. A shame really for arguably the best handling machines of the 20th century, and even the beginnings of the 21st. The weather also seems to have impacted the swap meet vendors. There were noticeable gaps in the rows and rows of vendor spots. Were they just no-shows on this gray day, or did less people actually sign up? In any case, none of this stops the die-hards. Hershey is an annual gathering of friends not seen since before the winter, or since the last Hershey. It means that spring is here in the mid-Atlantic region, and cars are back on the road. It was great to see members of the crew out and about, shopping, searching, browsing. 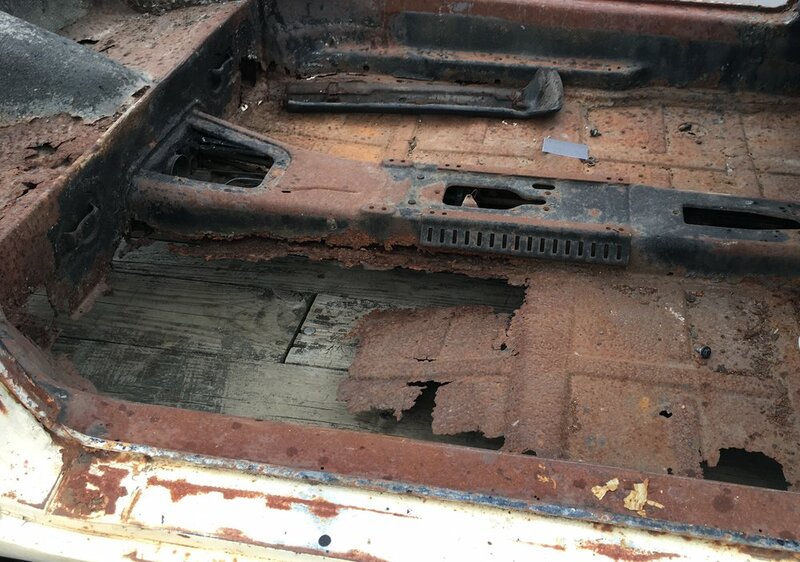 As shocking as it is, it was great to see that the hobby supports $2800 tool kits and a $1200 seat that needed a complete refinishing. 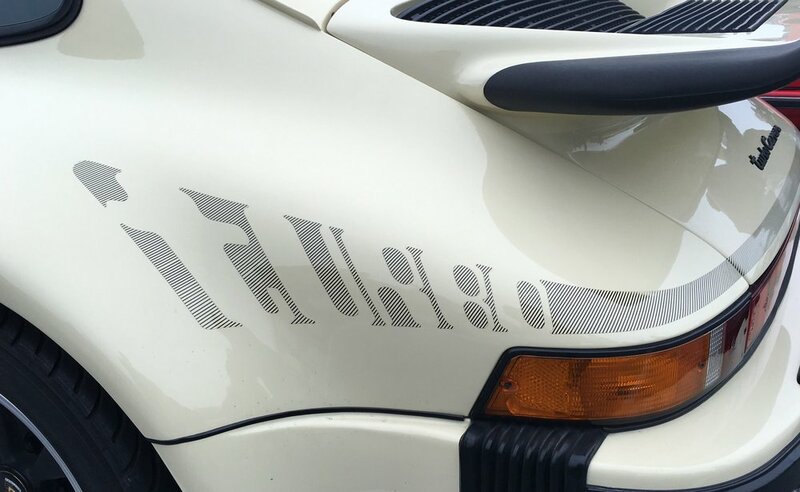 On the other hand bargains were still to be found on a nice 944 for $5000, and an early 911 deck lid for $200. This is the magic of Hershey, friends, bargains, non-bargains, and French fries. And then there are the cars. Despite lower than usual turnout, there were great examples of the marque from its' earliest models, to the latest. Between the show field and the Porsche-only parking area, you could find whatever you loved. A Reuter-bodied 356 Coupe, to a few weeks old GT3. As always, you could find many examples of any given year and model. 968, 912, 928, 993, etc. If you like the vintage models, this is still the place to be in April, although there is increasingly more for the newer cars. We were reminded that 911SCs, and 944s, and even 928s are now 30 years old. 20 year old $80k supercars with reasonable mileage are now under $30k. 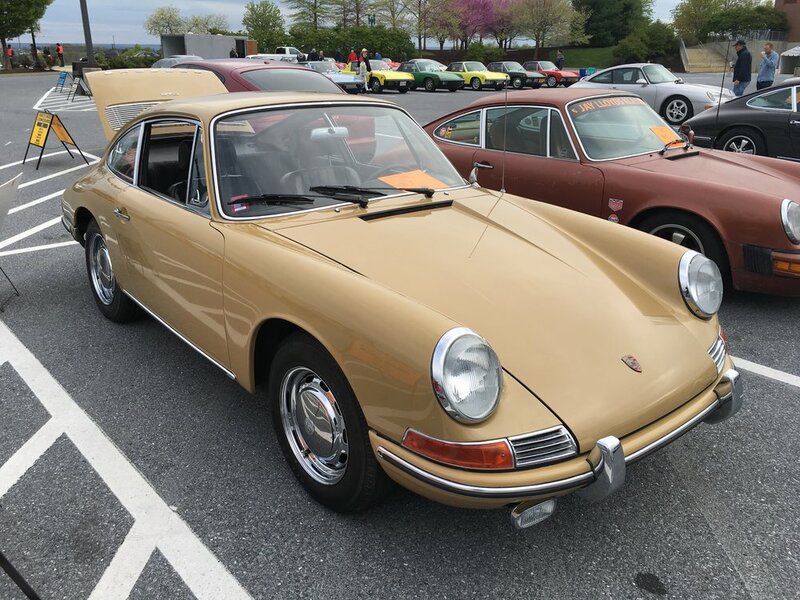 Time marches on, old classics remain timeless, new classics are emerging, but the place to see it all is still Hershey Pennsylvania in April.